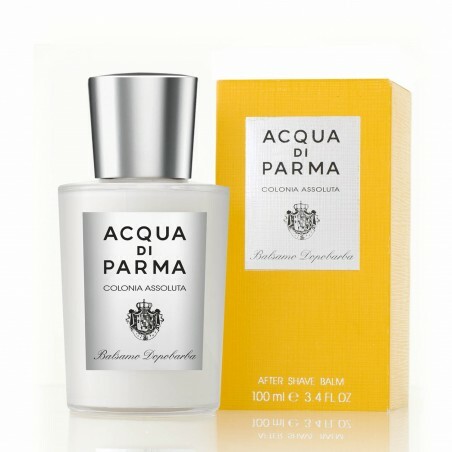 Acqua Di Parma Colonia After Shave Balm 100ml. 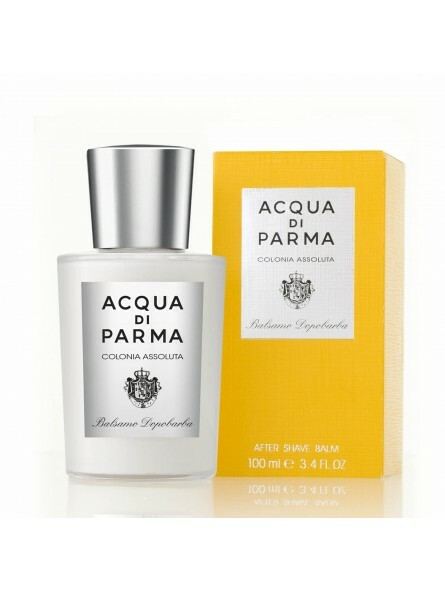 A lightweight formula that soothes the irritation caused by shaving and helps to hydrate the skin leaving the skin pleasantly scented with the elegant notes of a cologne. A fresh texture that is easily absorbed, with a high concentration of natural active ingredients that interact, such as aloe vera, extract of grapevine, almond oil and wheat germ oil, in order to provide moisturising and soothing actions. just splash on and off you go!